A handy thing about being a giant corporation is that you're able to use one of your services to promote another. 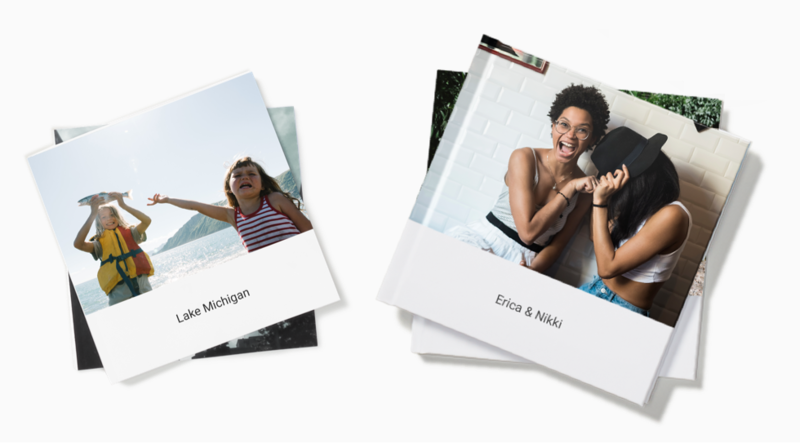 Google's been known to do this from time to time, and it's at it again: right now, Google Fi subscribers can snag a free Google Photos photo book. You can't get any photo book for free; the promo covers $9.99, which means exclusively a seven-inch paperback book with up to 20 pages. Additional pages will run you 35 cents apiece. Nine-inch hardcover books, on the other hand, start at $19.99 for 20 pages, with each additional page costing 65 cents — this deal will knock $9.99 off one of those. Shipping is free for any book, though. To qualify, you have to have active Fi service before December 31, and play a game in the Fi app or at Google Fi's website. After meeting those criteria, you'll get a code good for $9.99 off any photo book, good until February 28, 2019. Not bad!